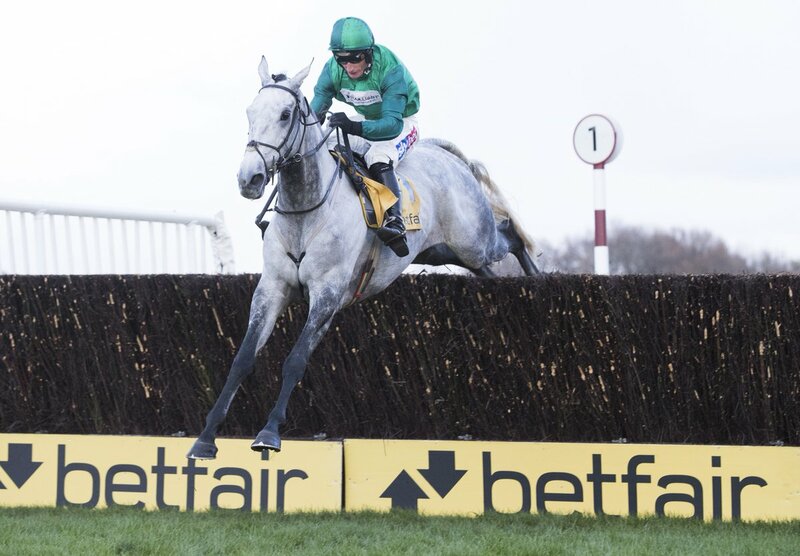 Bristol De Mai laid down his credentials for the King George VI Chase with a brilliant performance to win the Betfair Chase for the second year on the bounce. Native River and Might Bite were looking to make a statement in their duel after their battle at the Cheltenham Gold Cup. However, the two horses were put into the shade by the French horse, who rose to the occasion at Haydock Park to claim the victory. The seven-year-old has been one of the contenders for major races over the past two seasons, but failed to notch a statement victory over his rivals. However, he proved a point with his triumph over a talented field and now will enter the King George VI Chase with momentum. Despite his victory, Bristol De Mai is still not considered the favourite in the King George race betting odds, although at 8/1, he represents good value for the win, especially given his recent form. Nigel Twiston-Davies’ charge appeared to be on the track to compete for the major honours in the last campaign. He made a statement in the first race of the 2017/18 season when he delivered a fine performance to defeat Blaklion among others to win the Charlie Hall Chase. The French horse won his first Betfair Chase crown in his second outing of the term. Due to his previous performance, he was considered the favourite for the race and duly delivered with another fine display, dominating the rest of the field to win ahead of Cue Card by 57 lengths. Bristol De Mai entered the King George VI Chase with momentum. Might Bite was the leading contender for the crow, although Twiston-Davies’ charge was right there with him. 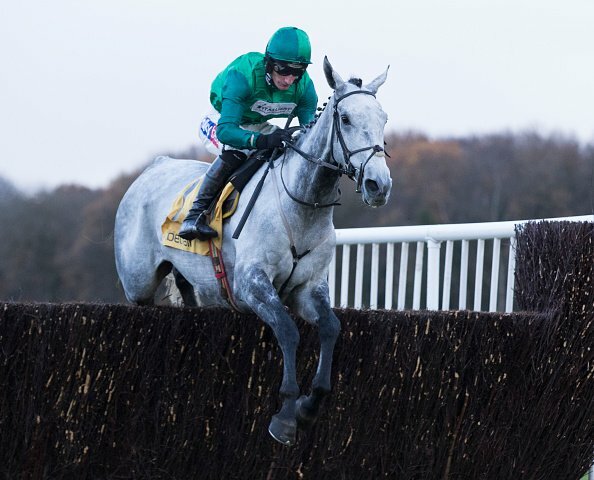 However, Bristol De Mai failed to deliver at Kempton Park, ruing late mistakes to send him tumbling down the standings and finishing in sixth place as Might Bite won the race. He did have the opportunity to bounce back in his next outing at Cheltenham in the Cotswold Chase. The seven-year-old faced off against a talented field, but his fluency on the track held him back once again as he finished in third behind Definitly Red and American. The grey gelding was scheduled to race in the Gold Cup to square off against Might Bite, but Twiston-Davies opted to withdraw his charge from the race. He had three months to prepare for the Betway Bowl Chase where Might Bite was present after his failure at Cheltenham. It was the Irish horse rather than Bristol De Mai that got the victory to end the campaign, with Nicky Henderson’s charge emerging with a seven-length triumph. As a result of his underwhelming end to the term, the seven-year-old had a point to prove at the Betfair Chase against his rival, along with Native River. He was back to his best with an accomplished performance, delivering a strong clean run to finish ahead of the 2018 Gold Cup winner by four lengths. Bristol De Mai now has to kick on and prove that he can be the class of the field by beating his rivals again at Kempton Park.